Zip & Link sets have two mattresses zipped on both faces and the divans linked in the centre. They can be used as two singles or as one large king size bed. Sealy Bug Shield is scientifically proven to keep you safe by eliminating bedbugs and reducing dustmites. The Sealy Pillow Coniston Contract Mattress and Divan Base offers versatile and and luxurious commercial uses. 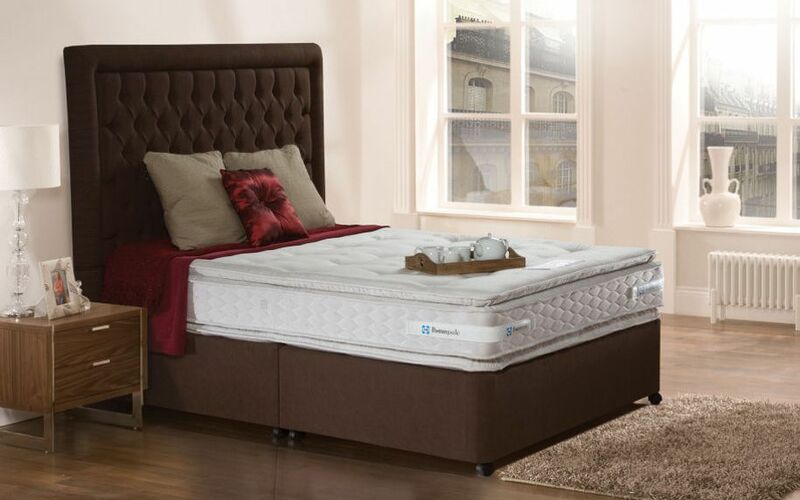 The Pillow Coniston is constructed with Sealy's PostureTech 660 Response Spring System to offer better weight distribution away from the heaviest parts of the body. 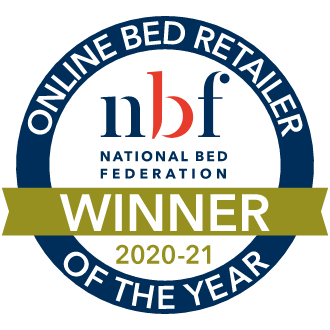 Additionally, the Pillow Coniston offers the luxury of a Pillow Top layer for additional comfort while the mattress edges are reinforced with Edge Guard, enabling your customers to make the most of the sleeping surface. The Pillow Coniston Contract Mattress is covered in a hand tufted, soft damask cover. Engineered to meet the requirements of the demanding Contract environment, the Coniston complies with BS7177:2008 Source 5 - Medium Hazard for your peace of mind. 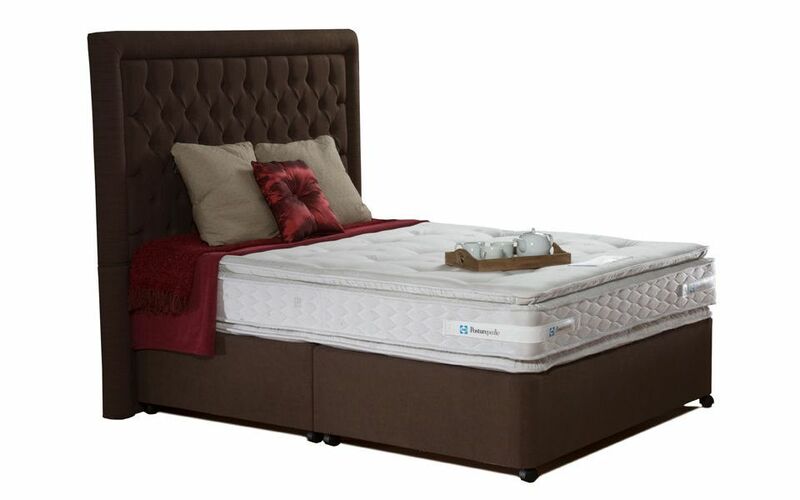 Complete with a platform top divan base, this complete mattress and bed package offers excellent comfort and support. Many people know and trust Sealy for making some of the best sleeping solutions in the UK, but what they may not know is just how big the business is worldwide. Sealy operate in over 50 countries and have offices and factories in North and South America, Africa, Australia, Asia and mainland Europe. Indeed, as the biggest bed manufacturer in the world, Sealy sell a bed somewhere on the globe every three seconds. 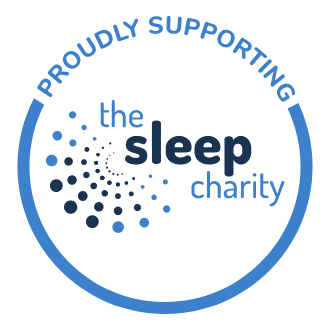 Because of our scale, we can call on technical developments from around the world and bring the very latest sleeping solutions to our customers here in the UK. Beds and mattresses by Sealy not only ensure a really good night's sleep, but leave you feeling refreshed and ready for the day. Better sleep. Better business. Fill more rooms and get greater returns. Sealy is the leading global brand of hospitality bedding - with industry penetration rates of 52 percent in the United States and 40 percent internationally. We work with every major hotel chain across the segment spectrum, helping hoteliers increase guest satisfaction, loyalty and overall profitability. 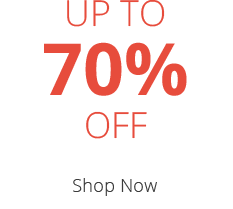 Quality of sleep is a primary factor influencing how your guests feel about their stay. Even if other amenities fall short of expectations in some way, a Sealy bed can make all the difference in your guest satisfaction ratings. That's because Sealy beds are designed to provide exceptional comfort and support, leaving your guests feeling rejuvenated. All Sealy facilities use the same manufacturing process and quality controls, ensuring that each bed provides the same great sleep experience. And because we have plants and distribution throughout the world, we are able to fulfill orders promptly for properties around the globe. Whether you have locations in New York City, London, Tokyo or beyond, your guests will always get the same great night's sleep on a Sealy bed anywhere in the world. Sealy beds are engineered and constructed to endure high-traffic hospitality environments, providing a great sleep experience every night for years. The beds arrive with fewer defects and last longer than other beds, yielding a lower total cost of ownership. Sealy offers beds for every price point in the hospitality segment spectrum - and delivers higher value for the investment. When comparing a Sealy bed to another brand of bed at the same price, the Sealy bed demonstrates superior quality, fewer defects and greater durability. Even our economy models provide exceptional comfort for a better night's sleep. 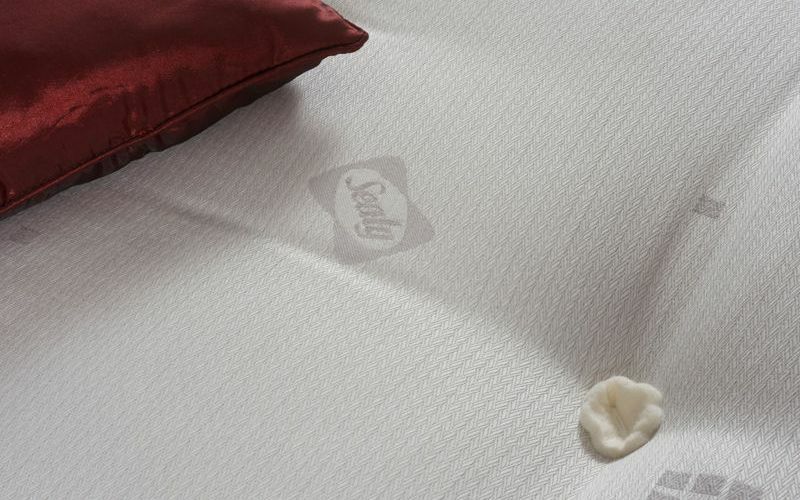 This product variety allows you to leverage the Sealy quality story and Sealy's brand recognition, providing a better sleep experience for guests at any property. We wanted a mattress that was the same as the one that wed had during our stay at the Rosen Plaza in Orlando. The delivery men were very helpful and even brought the bed upstairs...even offered to unpack bless them I said no mind as its not alot to unpack and is quick to put together. Its the most comfy sleep and we sleep all night even with a bad back...its so good you dont want to leave the bed in the morning. Really pleased.